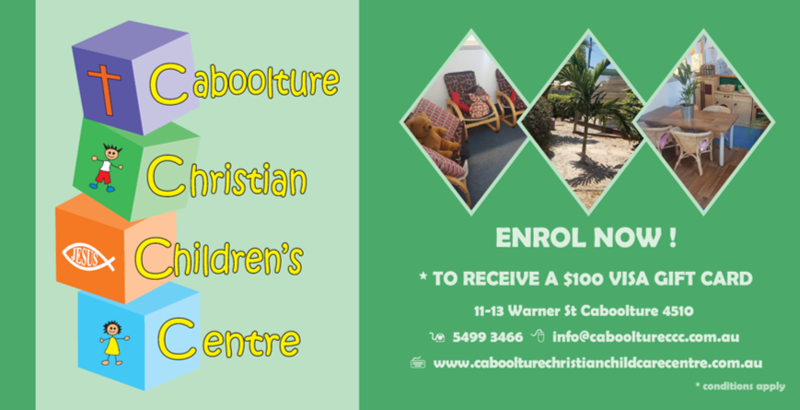 Caboolture Christian Children's Centre is a privately owned and operated Centre which opened in September 2009. 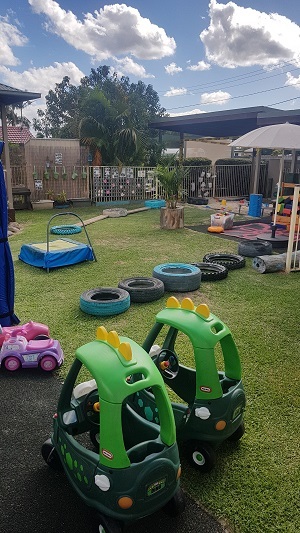 Our Centre caters for children from 6 weeks to 5 years of age in a long day care setting and for children from 4 to 12 years of age in our outside school hours care program. 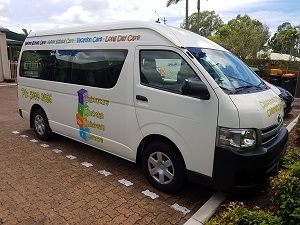 We offer a school pick up from some of the local schools as well as a courtesy bus run for those who have no transport. Our Educators are committed to delivering high quality educational programs which are underpinned by the Early Years Learning Framework. Educators strive to acknowledge and extend on the individual needs and interests of children and their families and embrace the cultural and religious diversity within our community. 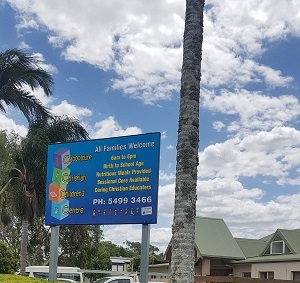 Our Service operates the Approved Queensland Kindergarten Program for chidlren the year before school. 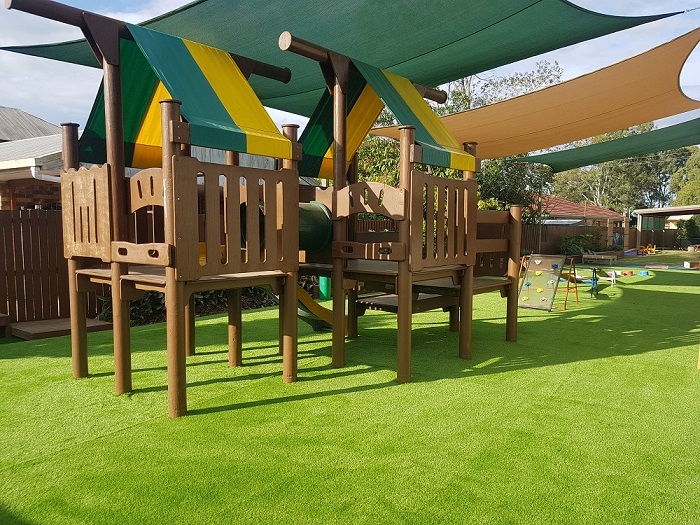 As educators we believe that it is our privilege to work alongside our families to nurture their children and encourage them to develop a sense of belonging within their community and to encourage children to become all that they can be. 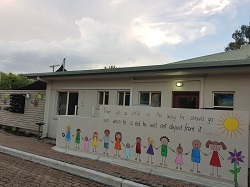 At Caboolture Christian Childrens Centre, our hours are 6.30am to 6pm, 51 weeks a year. We are closed between Christmas and New Year. Our centre also closes at 4pm on the evening of our Centre Christmas party and 4pm if Christmas Eve falls on a friday.